As a non-profit Watt Riot Cycling relies heavily on volunteers and sponsors to run our programs. These efforts are spearheaded by our amazing Board of Directors. Sources sponsorship and completes grant applications and manages financials for Watt Riot Cycling. This individual oversees all contracts created by or given to Watt Riot Cycling. 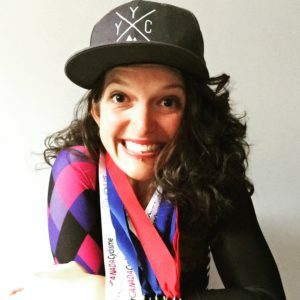 This individual sets the team events calendar, coordinates logistics for training camps and out of town races, provides content to the website administrator, and direction to social media coordinator. Provides direction to membership on areas to uplift and develop the community. Encourage members to participate in the process of tackling the systematic hurdles faced within the cycling community. This is done through discovering and suggesting equatable solutions, while empowering community members through participation in addressing issues that affect the cycling community as a collective at a local and national level. Works cooperatively with elite riders targeting National and World Cup events to use self evaluation and “gap analysis” to do an honest assessment where the athlete is and where they need to be to achieve a podium at this level. This information is used to develop a training plan that target primary races and technical skill development to ensure success. The team coach monitors training stress and fatigue levels of elite members and adjusts plans accordingly to ensure maximum training benefits to members. This individual also mentors the community development coordinator in supporting new riders and helps develop the curriculum for the Learn to Ride programs. Learn to ride programs focus on FUNdamental skills to help cyclists young and old enjoy a lifetime of comfortable sport. Watt Riot Cycling works within our provincial and national cycling community to bring about social and systematic change in order to improve the quality of rider’s involvement within cycling. 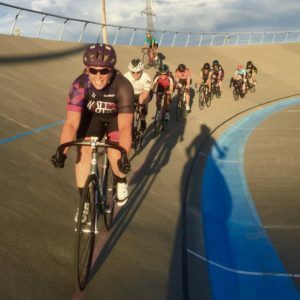 The Community Development Coordinator may have various responsibilities that involve, but are not limited to, seeking out volunteers, coaching clinics, leading group rides in the community, and offering mentorship to Development Team Riders. Manages Watt Riot Cycling’s various social media platforms along with the content we share and create for our target audience. 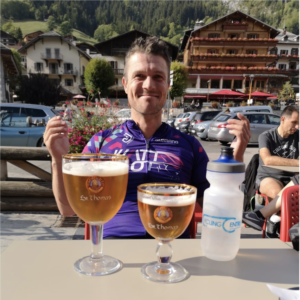 This individual ensures that Watt Riot Cycling creates and maintains a strong online presence for our followers and community members at large, while also finding new ways to attract and engage a larger audience through the promotion of our team. 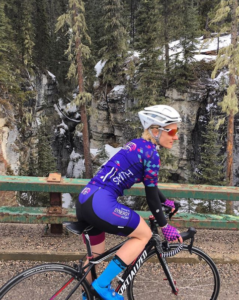 This person also trains new team members on the nuances on using social media, and how to use it as a platform to engage their followers in order to sustain readers’ and viewers’ curiosity surrounding Watt Riot Cycling’s team throughout our endeavors.